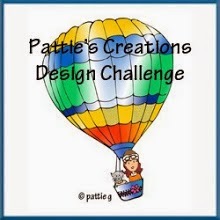 Bright and Breezy Crafts: Woop Woop! 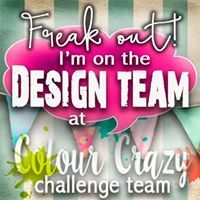 Clear it Out Challenge Blog!!! so I was really thrilled when I saw this news! 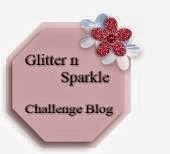 You can visit the challenge blog by clicking on the picture in my sidebar. The Easter holidays have started! Yipeee!!! !